The Netherlands has a well-developed business climate with a strong international focus. Next to its stable political and social climate it also has a highly educated labour force, a vast network of tax treaties and an excellent infrastructure. As a gateway to Europe, The Netherlands is one of the most popular countries on the continent for establishing corporate head offices and developing other activities. Historically, The Netherlands has had an open economy and well-developed legal and tax system. This provides a sound basis for shaping complex (international) transactions. The professional services provided by lawyers, notaries, tax consultants and accountants are of the highest international level. In short, the Netherlands offers everything a company needs to conduct business successfully and sustainably. 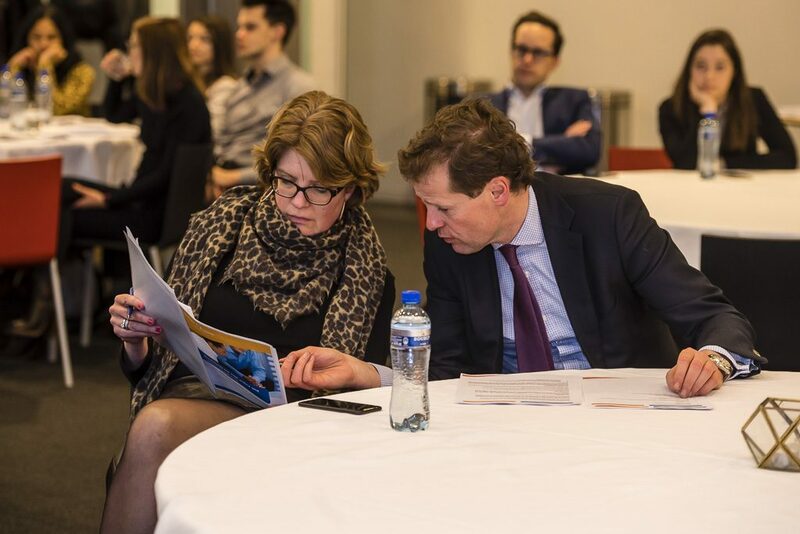 The trust sector offers its clients the opportunity to quickly develop activities in and via The Netherlands. Trust offices perform administrative services, provide company directors and offer legal, risk & compliance support to legal entities. To this end, trust offices employ highly educated staff with a sound knowledge base. More information on what HQ’s members do can be found in the five items below. The trust sector directly provides more than 2,500 jobs in the Netherlands. In the Netherlands there are approx. 119 market players with a total of 199 Wtt licenses. Of these, 21 are members with a total of 83 Wtt licenses. Fifteen of the largest twenty market players are HQ members. Members of Holland Quaestor represent more than 75% of the sector’s volume. HQ promotes the continual professionalisation of its members from a social and economic perspective. To supplement the sector’s supervision, which is carried out by the Dutch Central Bank (DNB), and existing rules on administrative organisation and internal audit, HQ has established a code of conduct for its members. Membership of HQ is not without its obligations. All members must meet the requirements of the independent quality inspection mark, issued by Stichting AQTO. Members must also dedicate themselves to continual professional development, education and quality improvement within their organisation. They must be aware of their corporate social responsibility and take initiatives to secure a high quality, transparent service, now and in the future. More information on the quality mark can be found on the website of Stichting AQTO. HQ promotes the continual professionalisation of its members from a social and economic perspective. 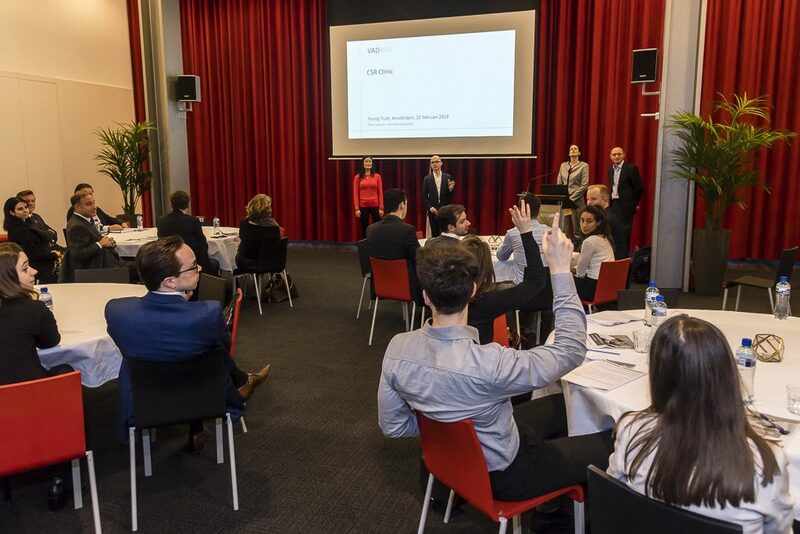 To supplement the sector’s supervision, which is carried out by the Dutch Central Bank (DNB), and existing rules on administrative organisation and internal audit, HQ has established a code of conduct for its members. This sets out the five core values and conditions which members of HQ must observe. 1. Integrity: HQ members must conduct their activities adequately and with due diligence, subject to applicable legislation and regulation, and behave in accordance with the letter and the spirit of the law. In all their activities, they will not allow themselves to be influenced by improper business dealings; they are to take responsibility for their own actions and be answerable for their actions. 2. Independence: HQ members must exercise their activities independently so that they are not influenced improperly by third parties. Additionally, they should perform their activities in such a way that there is no conflict of personal or improper interests. 3. Reliability: In the performance of their duties, HQ members must try to comply with all agreements made. If this proves unexpectedly impossible, they should make this known to all interested parties. Knowledge and information made available to the HQ member must be applied in line with the purpose for which this information was provided. 4. 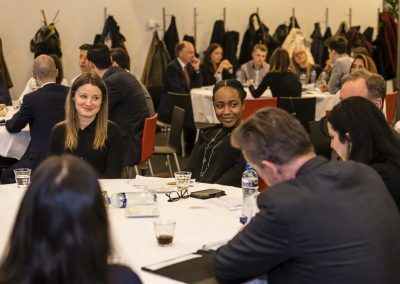 Sustainability: HQ members should aim to foster long-term working relationships that apply socially responsible business practices as a guiding principle. 5. Professionalism: HQ members should always demand high standards of each other as well as in the implementation of their professional duties. Quality and customer orientation are primary goals. The association’s objective is to improve the quality and professionalism of its members through which it seeks to stand out. The association represents its members, not the sector. The promotion of interests plays a more modest role. HQ aspires to be a platform that all trust offices in the Netherlands can join. A platform where the members conduct open discussions about objectives, strategy, structure and culture. The main aim of HQ is looking after the interests of its members and the economic continuity and development of the trust sector as a whole. The strength of HQ lies in formulating quality criteria, standards and templates for the sector, such as the Regulation for ethical business practices. 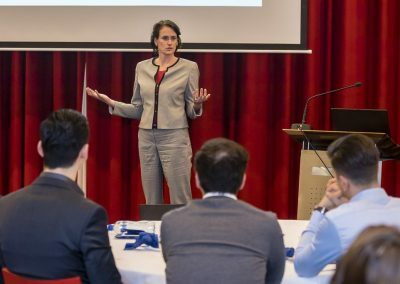 In a world in which economies and markets are connected globally and trade and finances are fragmented, Holland Quaestor provides unity. HQ connects and stimulates collaboration between all value chain partners, such as the Dutch Central Bank (DNB), Netherlands Authority for the Financial Markets (AFM), Ministry of Finance, Chamber of Commerce and Dutch Securities Institute (DSI). In this way, HQ wants to contribute to the quality of the services provided by its members and thus add value to the sector. The vision of Holland Quaestor is to give its members a firm basis for providing a quality service. The guiding principle is they are not influenced exclusively by self-interest in the performance of their activities, but that they also consider their (joint) responsibility for society as a whole. Therefore, our members do not engage with parties that may be considered untrustworthy. Download the Management Summary 2015-2020 of Holland Quaestor. The governing board directs and interprets strategy and policy, and is responsible for achieving the results as set out in the annual plan. Each governing board member, as a portfolio holder, is responsible for one of the HQ committees. The governing board is HQ’s link with the outside world. The bar is set high at HQ. Members invest much time in updating their expertise, professional skills and in quality improvement within the organisation. The demands made on the trust sector’s professionals are justifiably high. Continued education is therefore an intrinsic part of executing one’s professional duties. All members of HQ are expected to use their professional knowledge to set the sector’s standard. These efforts are rooted in an ongoing, balanced education programme and a continuous commitment from all members to contribute to this in an active way. 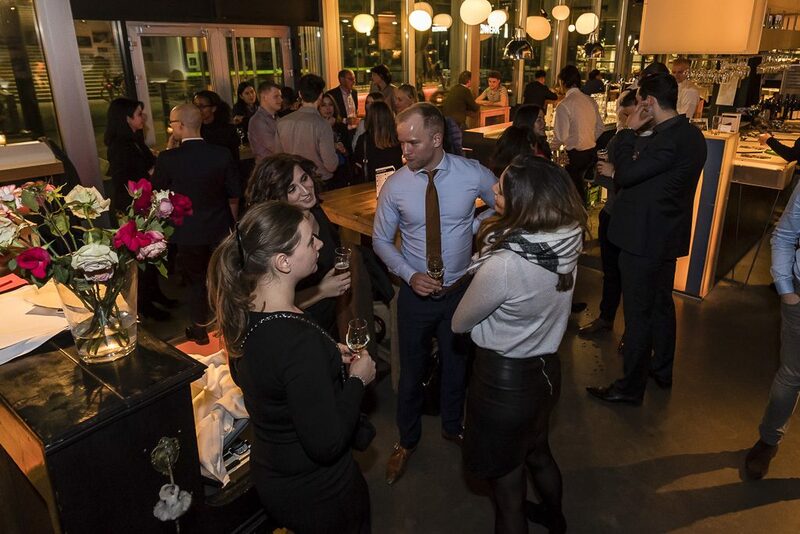 17 January 2019 Young Trust event ”varen door de grachten” Amsterdam N.v.t. 12 September 2019 Round Table meeting preparing Tech & Trust event (Holland Fintech) Vistra Netherlands B.V. in Amsterdam N.t.b. 3 October 2019 Tech & Trust event (Holland Fintech) Circl in Amsterdam N.t.b. 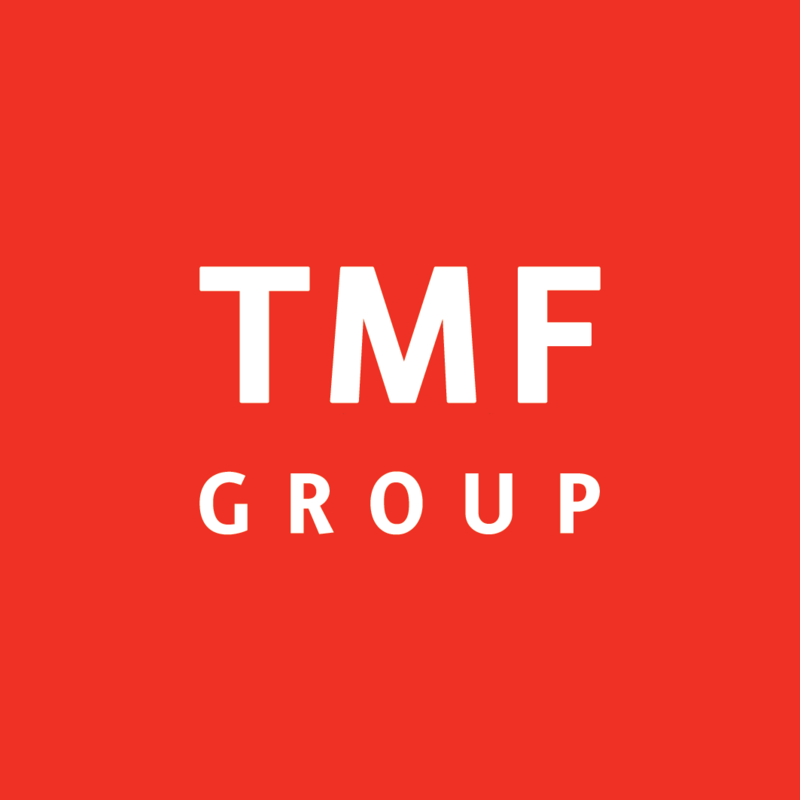 3 October 2019 Round Table meeting evaluation Tech & Trust event (Holland Fintech) TMF Netherlands B.V. in Amsterdam N.t.b. Download here the PE rules of HQ. 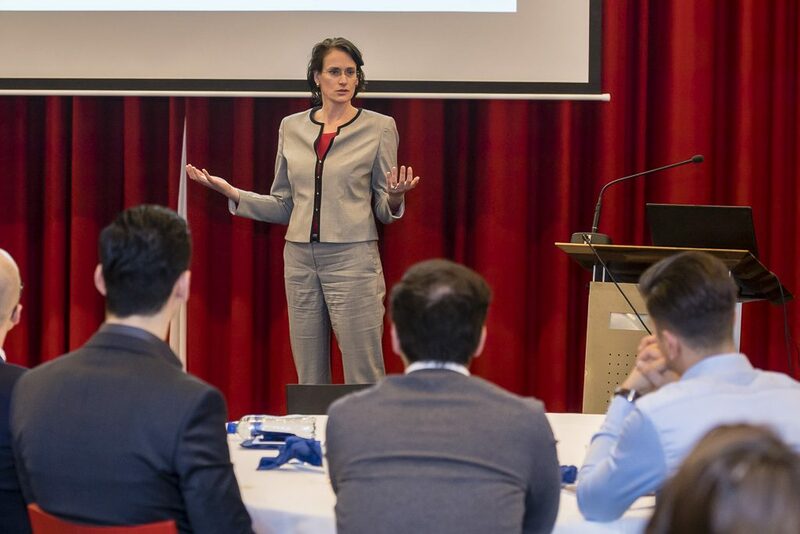 In the Netherlands, working in the trust sector means working with large multinationals and a range of professionals employed by law offices, tax consultancies, the Tax and Customs Administration of the Netherlands, and the Dutch Central Bank. Multinationals wanting to base themselves in the Netherlands are naturally focused on their operations. They rely on a well-regulated trust sector to help them make the right choices when it comes to Dutch legislation and regulation. A trust office helps management organise all their administrative duties in a timely and accurate manner by providing them with a team of professionals, each one specialised in a different area of law or finance. Trust offices that are members of HQ provide a challenging environment, for a young professional looking to launch an International career. Starters can expect to build their career rapidly: they are the link between the client and their business service providers additionally their ideas contribute to and they think along on the business operations of a client. This mainly relates to legal, accounting and compliance issues. Legal Officers (LO) are the first point of contact for all legal issues affecting the client. They ensure, among other things, that decisions at shareholder and board level are made in a correct manner. This requires regular contact with the client and conducting multiple consultations with the client’s director(s). Legal Officers are considered part coordinator, part negotiator because they make sure all transactions take place correctly and appropriately. Accounting Officers (AO) are responsible for all the bookkeeping/financial affairs of the client. They form a link between the tax consultant and the tax authorities. They are tasked with drawing up the client’s financial statements and annual reports, monitoring all funds that flow through the client’s books, and checking the origin or destination of those funds. Accounting Officers and Legal Officers work closely together to ensure all legal and accounting documents and decisions correlate. As legislation and regulation is being continually tightened, Compliance Officers (CO) have an indispensable role. When new clients are taken on, they have to ensure that the ‘Know Your Customer’ file is complete. They work with Legal Officers and/or Accounting Officers to obtain client documentation to establish the origin of all cash flows and identify the Ultimate Beneficial Owner (i.e. the person who exercises ultimate effective control over the client entity and/or ultimately receives the profits). The core function of the CO is to prevent money laundering and terrorism financing and to ensure that the gate keeper role of the trust office is performed conscientiously. The role of Account Manager Structured Finance is perfect for those who have an affinity with financial instruments and capital markets. They guide the client through the process of establishing and managing Special Purpose Vehicles (SPV). They also oversee various structured finance transactions such as CDO/CBO/CLO and lease and repackaging transactions. Sales Representatives are vital elements within the trust office. Without sales there are no clients, and without clients there’s no work. They are responsible for achieving sales targets by identifying and analysing vital information that can help attract and acquire clients. As the face of the trust office, Sales Representatives need to know which services are provided, which services the potential client needs, and how to communicate this effectively. They make suggestions and, during the initial stage, act as the link between the (potential) client and the team that will eventually service the client. Support Officers assist the Legal Officer and Accounting Officer in managing the client entity. They deal with the client’s correspondence and make sure that questions and requests are routed to the correct people. They are also jointly responsible for ensuring that the client entity is complying with its administrative and accounting obligations by carrying tasks such as processing payments, filing and reporting (financial) data and looking after company records. 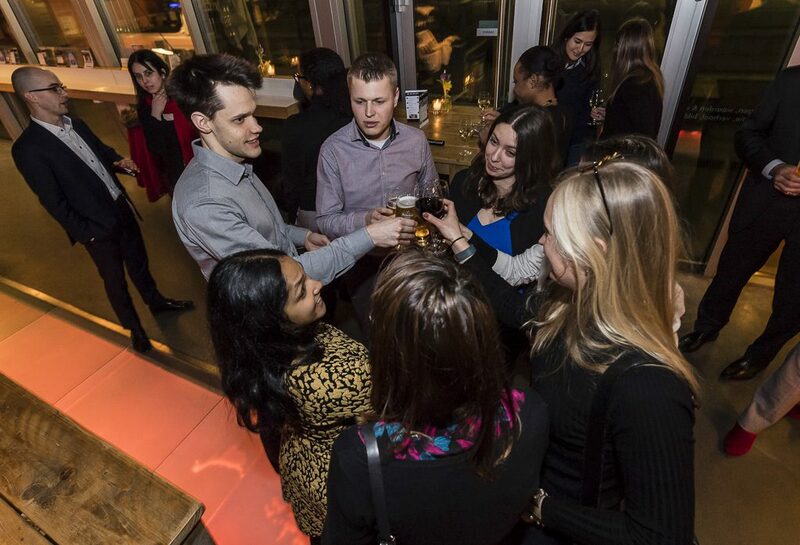 With an open mind, a group of young professionals is working on innovation within the sector. 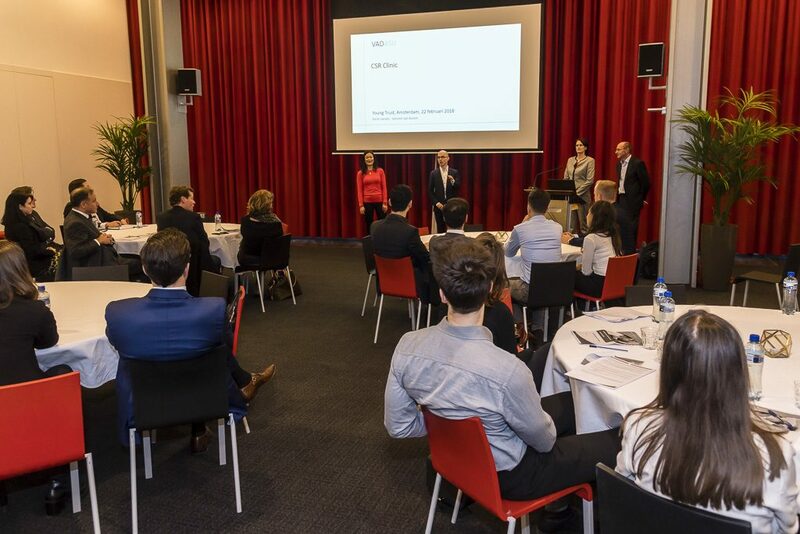 Under the name of Young Trust (YT), they advise the governing board of Holland Quaestor (HQ). In this way, they help the sector prepare for its new role in a changing landscape. 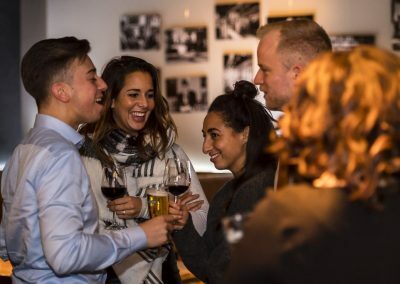 YT offers low-threshold meetings that cover training, expertise and personal development with a focus on young professionals who feel connected with the sector. YT wants to make the trust sector more transparent, conduct an active dialogue with all stakeholders and thus contribute to raise the sector’s quality of service to a higher level. Additionally we want to be able to offer perspective on continuity in the longer term for both clients and professionals. 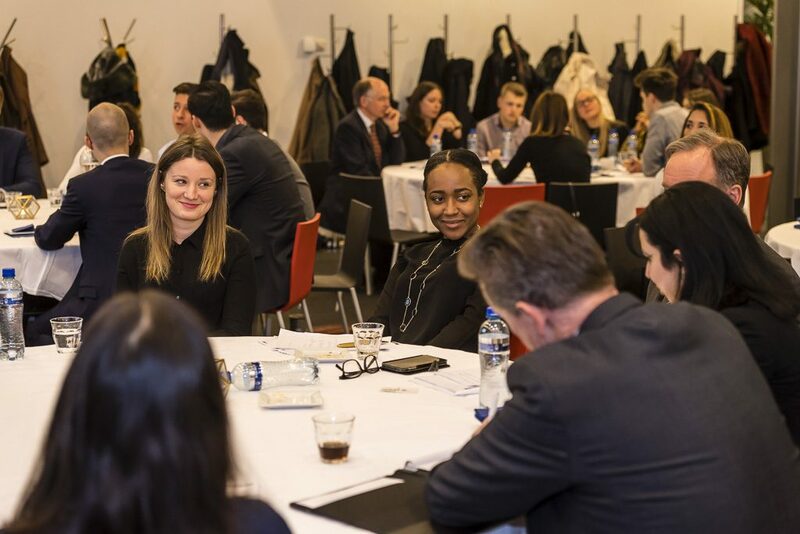 Through the regular meetings organised by Young Trust, young professionals can expand their network and broaden their professional perspective. 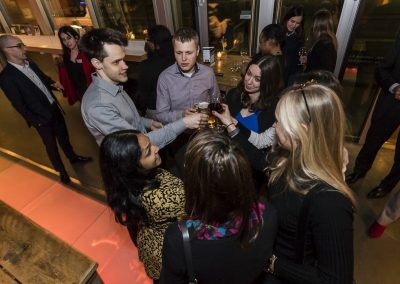 The meetings focus on networking and education. 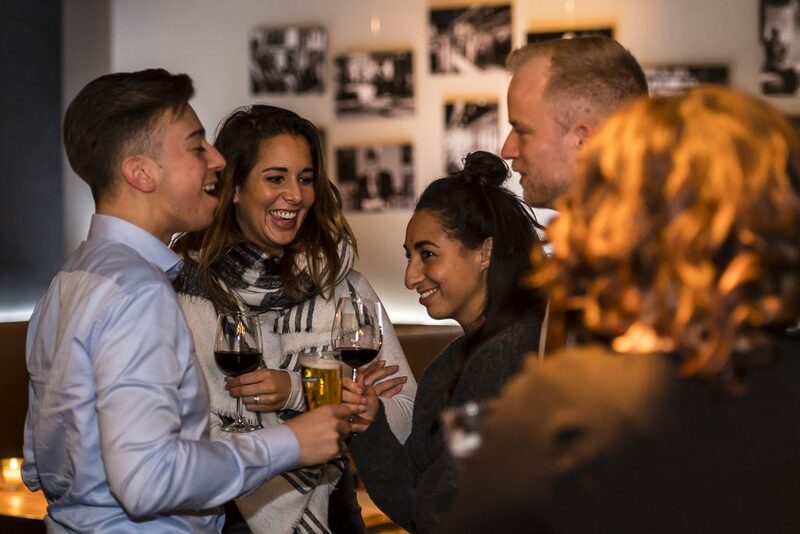 During informal events, YT offers young professionals the chance to take a peek inside another office, to meet other professionals, and to share experiences in an informal atmosphere. From a career perspective it is key to keep up to date with trends and developments. 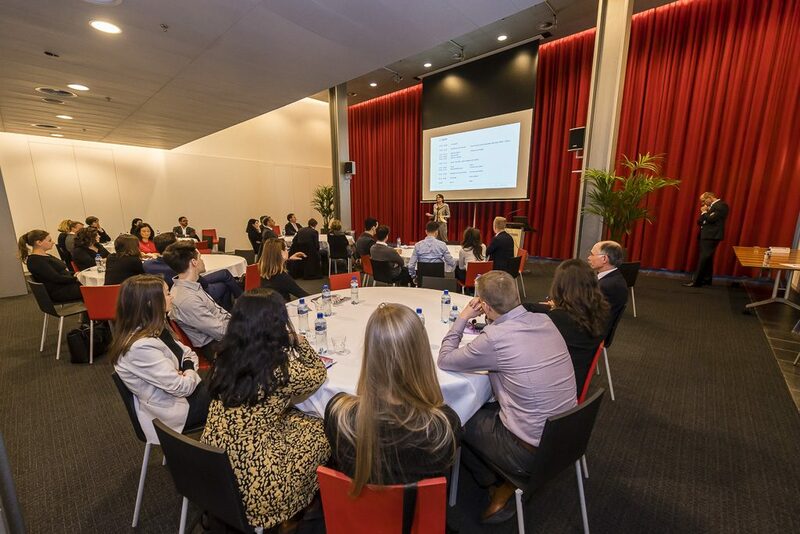 In addition to the training offered by both trust offices and HQ, YT provides presentations, workshops and round-table discussions. An International private equity fund had bought a Dutch company, which has several branches in the Netherlands and abroad. The private equity fund had no other investments or business locations, nor did it have staff or representation in the Netherlands. The fund’s investment was transferred to a Dutch holding company, which then engaged a Dutch trust company. This trust company now looks after the holding company on behalf of the private equity fund. In addition to providing support at an administrative level, it looks after the financial statements and all accounting tasks demanded of any Dutch company. 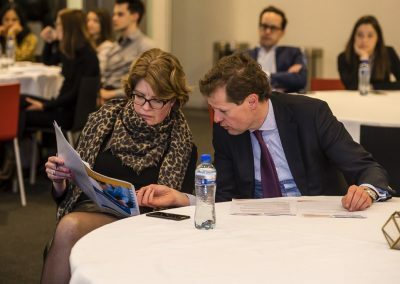 In this particular case, the trust company also looks after issues concerning the `equity participation programme’ for the management of the Dutch company. A Dutch trust office manages the fund administrative system for a private equity house. More than 100 investors participate in the fund. The trust office has to handle the required identification of the participants. Whenever a fund is created, and the management of the private equity house decides to make an investment, the trust office ensures that all participants receive a ‘request for payment’. This ensures the agreed upon funds are made available and the planned investment takes place on a pro-rata basis. Once the fund is established, the trust office looks after the periodic financial reporting to the participants, any distributions made by the fund and the fund’s financial statements. These administrative and accounting duties are outsourced to a trust office because fund administration is complex. For this, the trust office uses a specific fund administration programme. The trust office also offers expertise in compliance and corporate governance. A young Australian fashion company – with its global headquarters located in Hong Kong – that sells almost entirely online decided to set up an office in Europe. Apart from a few sales representatives, the company had no plans to recruit any employees. Selling would take place primarily on the digital platforms of third parties and the supply chain would be fully outsourced. In terms of turnover, the Dutch market would be a small player for this fashion leader. Nonetheless, it was decided to establish the European headquarters in Amsterdam. The company was impressed with the linguistic skills of the Dutch, enabling collaboration with colleagues from other countries. 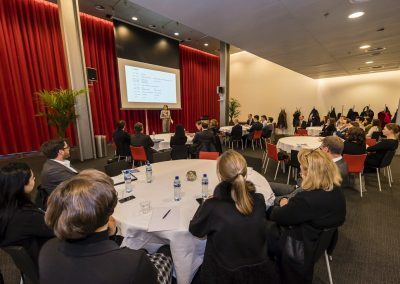 The process of setting up a company can be done quickly and transparently in the Netherlands since the country has an efficient trust sector that can perform management activities for foreign investors, which meant that the fashion company didn’t have to start up its own operation to serve its customers in Europe. A French construction company had won a large invitation to tender in the Netherlands. This is a project that would last several years, although no permanent workforce would be recruited for the project. Work on the construction site would be carried out from a crew wagon, and although the construction site would sometimes harbour more than 200 professionals, these would be mostly subcontractors, self-employed individuals and freelancers. Any employees of the French construction company would be sent to the site as specialists for short periods only. The company decided to establish a Dutch company to carry out this project and to engage a trust office to carry out the duties of the executive board. This would give all contract parties guaranteed continuity and would remove the need to recruit or transfer permanent staff from France. 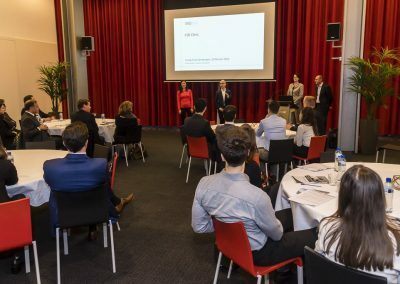 One of the world’s largest hotel franchises has a sales team in the Netherlands. More than twenty professionals try to persuade independent hotels to apply the franchise’s formula. None of the sale employees are senior enough to manage the operations of the Dutch company, which employs these representatives and rents their office. Except for an office manager and HR professional, there is no management on the ground as this operates outside the Netherlands. A trust office looks after all executive board tasks for the Dutch company on behalf of this foreign hotel chain. Its team of trust professionals have the necessary experience and routine to carry out all the formalities performed on behalf of the company. If you would like to apply for membership of Holland Quaestor (HQ), please contact the secretary. The association manager will get in touch with you. For careers whose functions are not described under the page ‘working for a trust company’ we refer you to the websites of our members. You can find the members list on our website. prof. dr. J.L. van de Streek, hoogleraar belastingrecht aan de Universiteit van Amsterdam en tevens voorzitter van het congres. Prof. dr. D.M. 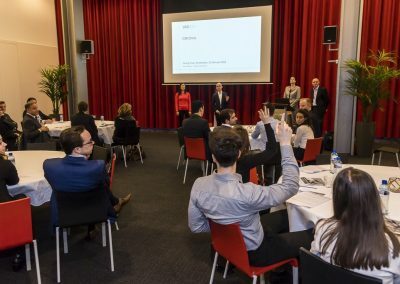 Weber, hoogleraar Europese ondernemingswinstbelasting aan de Universiteit van Amsterdam en verbonden aan Loyens & Loeff. Drs. M.J.A.M. van Gijlswijk, partner wetenschappelijk bureau van Meijburg & CO.
Mr. G.C. van der Burgt, universitair docent aan de Tilburg University en verbonden aan Bureau Vaktechniek BDO. Prof. dr. E.J.W. Heithuis, hoogleraar fiscale economie aan de Universiteit van Amsterdam en verbonden aan BDO. Op donderdag 18 april 2019 organiseert Fiscale Topsprekers in Hotel Van der Valk Amsterdam Amstel het congres Spoedreparatie fiscale eenheid: Alle hens aan dek! Op dit congres wordt de balans opgemaakt van de ingrijpende wijziging van het fiscale-eenheidsregime in de vennootschapsbelasting. Met terugwerkende kracht tot 1 januari 2018 wordt een inbreuk gemaakt op de consolidatiegedachte. De voorzitter van het congres is prof. dr. J.L. van de Streek van de Universiteit van Amsterdam. Waarom alle hens aan dek? De parlementaire behandeling van het wetsvoorstel Spoedreparatie Fiscale Eenheid is naar verwachting afgerond in het eerste trimester van 2019. De consolidatiegedachte wordt met terugwerkende kracht tot 1 januari 2018 losgelaten voor de toepassing van diverse bepalingen. Voor de praktijk, van mkb tot multinational, zijn de gevolgen ingrijpend op het gebied van de renteaftrek en de verliesverrekening. De spoedreparatie vormt de opmaat voor de afschaffing van het regime van de fiscale eenheid in onze vennootschapsbelasting. Prof. dr. J.L. van de Streek (UvA) gaat in op de reikwijdte van de wegdenkgedachte, de impact op het bedrijfsleven en de budgettaire belangen. Prof. dr. D.M. Weber (UvA, Loyens & Loeff) gaat in op de Nederlandse per-element-zaken en mogelijke vervolgprocedures. Drs. M.J.A.M. van Gijlswijk (Meijburg & Co) gaat in op het wegdenken van de fiscale eenheid bij leenverhoudingen. Mr. G.C. van der Burgt (Tilburg University, Bureau vaktechniek BDO) gaat in op het wegdenken van de fiscale eenheid bij verlies-bv’s. Prof. dr. E.J.W. Heithuis (UvA, BDO) gaat in op de contouren van een nieuwe concernregeling. Kunt u potentiële problemen met financieringsverhoudingen en verliezen voorkomen. Klik hier om aan te melden en de brochure.